Department has well established computer lab for research scholars. Lab has facility of high speed networking for access of various research journals and databases. The utility of lab for research scholars is to extract the secondary data, analysis of data, write ups for the thesis and making power point presentations of the research work. 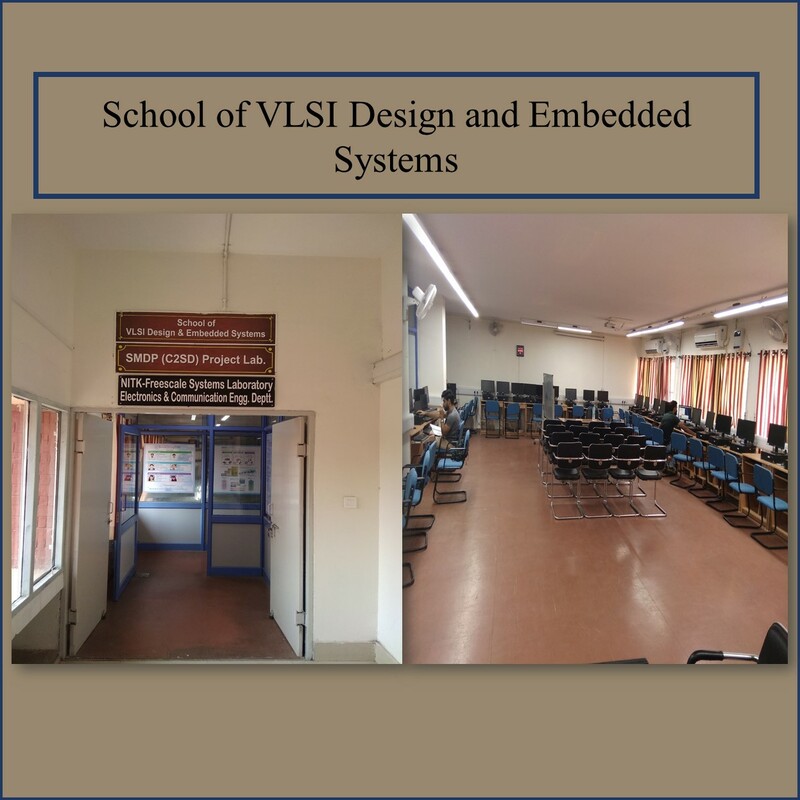 A Language Laboratory with Computer Assisted Language Learning (CALL) facilities is functional in the Department to develop the English language proficiency of the students and to meet the growing market demand of a smart and articulate workforce. It is specially designed for student-teacher interaction, and greater concentration for language learning. The lab also has a large number of audio and video aids and books for all levels including beginners, intermediate and advanced. The lab is used by B.Tech. students of First and Second Semester.